LaserSoft Imaging offers the world’s last Kodachrome targets for scanner calibration. Kodachrome was a popular slide film produced by Kodak between 1935 and 2009. It was the first commercially successful three-color film with natural color reproduction. Kodachrome film features great sharpness, fine grain and vibrant colors. In addition, it is extremely well preserved in archives.Kodachrome is very different from other films in terms of material and developing process. This fact leads to problems when trying to scan Kodachrome film like ordinary color film. LaserSoft Imaging has produced Kodachrome targets in own production, which enable true-color digitizing of Kodachrome slides. Since 2010, there is not a single photo lab on the whole planet developing Kodachrome film. (Source: Wikipedia) This means, no new Kodachrome targets can be produced in future. Why is the calibration with a Kodachrome target important? The yellow dye in the Kodachrome emulsion is generally perceived less by a scanner than by the human eye. Thus, the human viewer captures more “yellow spectrum” from a Kodachrome image than the scanner. 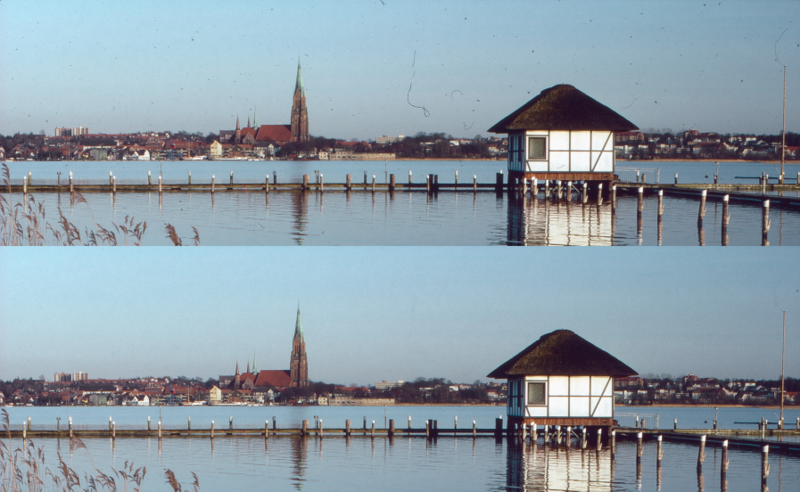 In return, scan results have a blue cast for the eye, if Kodachrome slides are scanned with a normal Fujichrome or Ektachrome ICC profile. 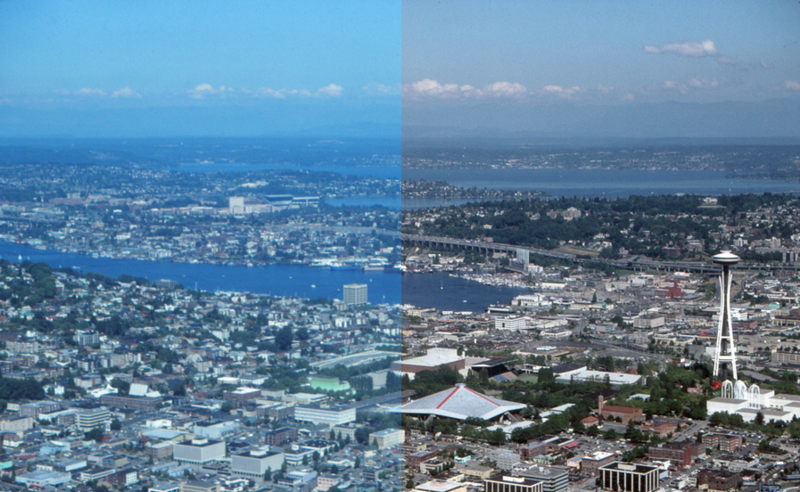 With a Kodachrome Calibration Target, you get accurate color. We would like to offer our last remaining stock of Kodachrome targets for 195,- per target to our loyal customers. All targets originate from our very last production batch and when properly stored can be used for many years without a loss of quality. Get your SilverFast Kodachrome Target today by clicking on the ‘BUY’ button. Click ‘INFO’ for more information about the various SilverFast Kodachrome features. There are a few Kodachrome targets that can be purchased at an extremely exorbitant cost. If I purchased one, is there anyone who would be interested in renting a target at a reasonable cost? — I’m trying to gauge the potential market for renting a Kodachrome target.